Get competitive quotes on outdoor advertising in Joplin! 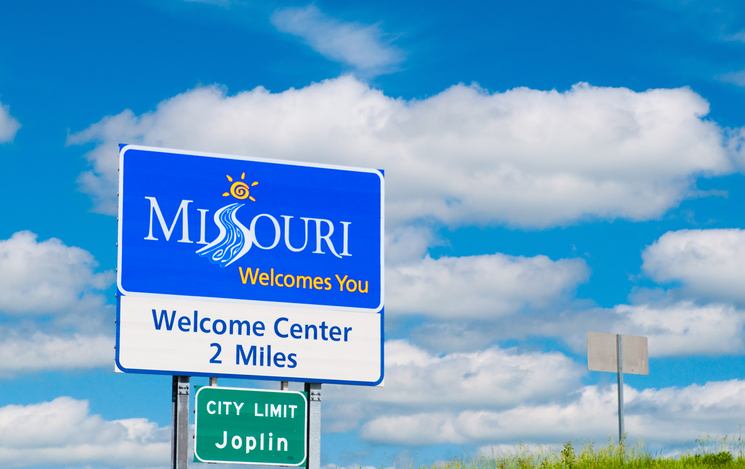 Located in southwestern Missouri, Joplin serves as a great location for outdoor advertising. With attractions including the Wildcat Glades Conservation & Audubon Center and impressive Northpark Mall, you can be sure that your campaign will drive action. Consider advertising near the Joplin Museum Complex or Cunningham Park to make the most of a campaign in Joplin. Don’t forget to target commuters by taking advantage of prime ad space along I-44. Select an ad type below to learn more. Or, begin by browsing BillboardsIn’s comprehensive database of outdoor advertising options to get started.